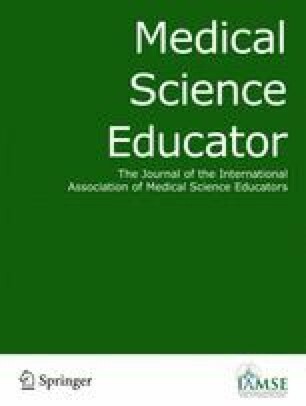 This paper aims to describe a multi-modal, humanities-based set of workshops designed to improve nursing students’ critical thinking skills, perspective taking, and appreciation of the humanities. This workshop expands the Visual Thinking Strategies curriculum to a multi-modal, arts-based program. Twenty-two nursing students participated in four, three-hour arts-based workshops. Program reactions were qualitatively analyzed. Following completion of the course, participants reported an appreciation for the multi-modal arts-based program and recognized ways in which it might influence their performance on the job. The curriculum was perceived as beneficial by nursing students, with themes of metacognition and awareness/appreciation of others being particularly salient. The authors would like to acknowledge the critical contributions of Paul Reller, Aurora Sanchez-Anguiano, Frazier Stevenson, David Ecker and Brian Knox in data collection and program design, as well as Flandra Ismajli and Erin Long for their efforts in qualitative coding. Thanks to Alexa Miller of Arts Practica, who acted as a consultant. This project was made possible in part by a grant from the Institute of Museum and Library Services. Additional support was provided by USF Health, USF Contemporary Art Museum and Institute for Research in Art.